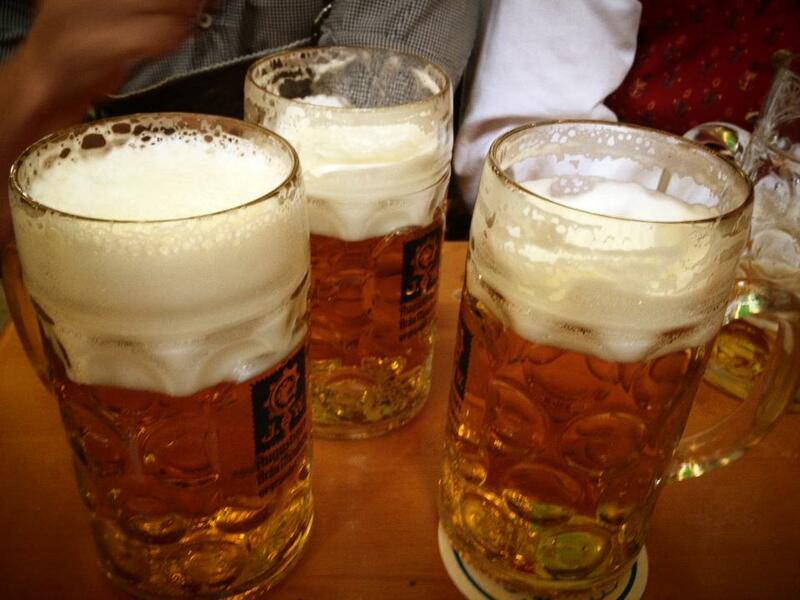 How would you like it if you could celebrate Oktoberfest without having to leave California? That’s right, no need to travel, just locally of course! Since Oktoberfest is the most popular Festival in the world, it only made sense that other locations picked up on the fun and began to celebrate it themselves. California has lots of German immigrants, and no wonder Oktoberfest is celebrated with fanfare in the cities and towns in the State. From the bigger events held in major centers to more intimate settings at local breweries, each festival has its own distinctive lagers, activities/entertainment, and its own vibe. So, put on your Lederhosen, get your stein ready, and enjoy the traditional Bavarian food, beers, games and lively tunes in one of the Oktoberfest centers in California. Keep in mind, you got to be at least 21 years of age to attend the beer fest. We’ll update you about the festivities and organizers of the events near you soon. German Food, German Beer, Chicken Dance, Mens & Womens Beer Chugging, Stein Holding, Team Wiener Tossing, Sauerkraut Eating, Dance Off, Musical Chairs, Live Music. Located at Galway Downs, Temecula, CA. Visit website for more information. Beer Garden, Great Food, Live Music, Dancing. Located at Pershing Square, 532 S. Olive Street, Los Angeles, CA 90013. Visit website for more information. A traditional Biergarten with 200+ craft beers, the Eco Fair, a Kid’s Root Biergarten, a homebrew competition, Live Entertainment, Dancing, Food Vendors. Located at Sacramento, CA. Call 510-992-3377 or visit website for more information. Located at 10031 Pacheco Pass Hwy, Hollister, CA 95023. Visit website for more information. Located at Nickel Beer Company, 1485 Hollow Glen Road, Julian, CA 92036. Call 760-765-2337 or visit website for more information. 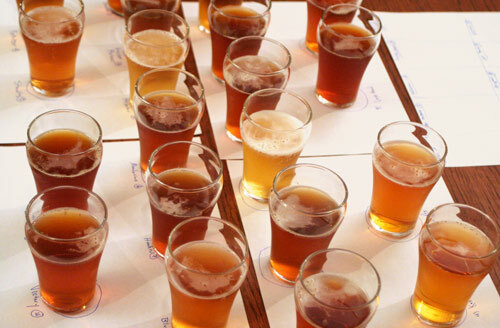 Variety of Beers and Wines from local craft breweries and vintners, Live Music, German Cuisine. Located at Sacramento, CA. Visit website for more information. Authentic German music from the Bluebird Band, Gemuetlichkeit Alpine Dancers, German food and beers from German & local San Diego breweries, Street Craft Faire featuring over 200 vendors, Family fun zone with children’s rides, games and family oriented activities. Located at 535 Encinitas Blvd Suite 116, Encinitas, CA 92024. Call 760-753-6041 or visit website for more information. German Music, German Bands, Chicken Dance, Traditional Songs, Sausage Toss, Stein Holding, Beer Chugging, German food, Oktoberfest Games, Dance Party, Ceremonial Tucking Kegs In For The Night. All ages welcome. Located at Lake Arrowhead Village, 28200 Hwy 189, Lake Arrowhead, CA visit website for more information. Located at Sea Terrace Park, 33501 Niguel Road, Dana Point, CA visit website for more information. Authentic German Beer on Tap, wine, and German food, Outdoor biergarten, Live music from three different bands, Kid-friendly activities, German music and dancers. Located at Sacramento Turn Verein, 3349 J Street, Sacramento, CA 95816. Call 916-442-7320 or visit website for more information. 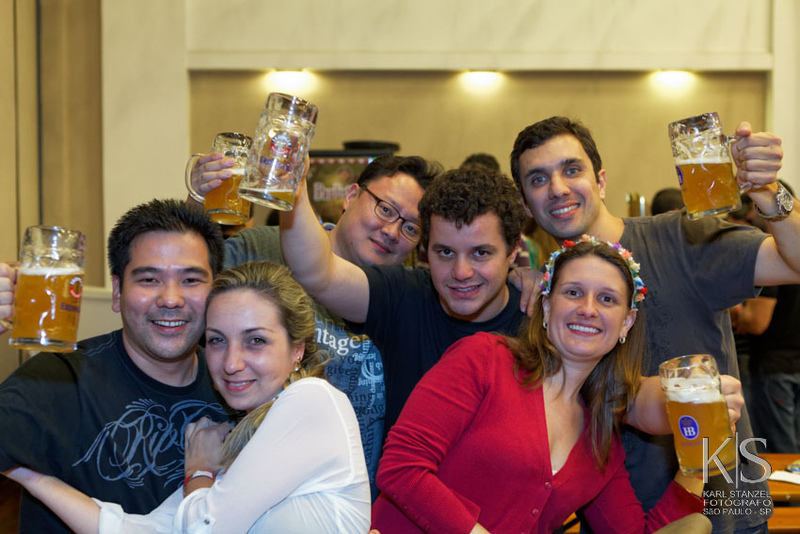 German Beer, Authentic German food, German Themed POTLUCK, German & Alpine Day and lots of fun! Located at Nature Friends LA, 423 Yucca Tr., Sierra Madre, CA 91024 visit website for more information. Local craft beers, Live music, Delicious food, traditional Bavarian themed games, local artisans vendor booths. Location – Gatekeeper’s Museum, 130 W Lake Blvd, Tahoe City, CA 96145. Call 530-583-3348 or visit website for more information. Nonstop music, singing, Traditional Bavarian dancing and the very best in German food and drink. Located at 48 Pier, San Francisco, California 94107 visit website for more information. Live Music Featuring The Internationals, Traditional Biergarten, Great German Food and Beer, Premium California Wines, Large Arts and Crafts Show, Carnival, Street Performers. Located at Main Street, Clayton, CA 94517 call 925-672-2272 or visit website for more information. Authentic German Food (voted “Best Bratwurst” in California), imported German Beers, German Bands straight from Germany, an army of Beautiful Shot Girls, and other festivities, competitions, games & more. Located at Old World German Village, 7561 Center Ave. #49, Huntington Beach, CA 92647 call 714-895-8020 or visit website for more information. Located at Monterey County Fairgrounds, 2004 Fairground Rd Monterey, CA 9394. Visit website for more information. Located at 833 West Torrance Blvd, Torrance, CA 90502. Call 310-327-4384 or visit website for more information. Located at 987 Avenida Vista Hermosa, San Clemente, CA 92672. Visit website for more information.